To the Nines is the home of a unique wedding services department bringing together some of the best and most trusted suppliers in the event and wedding industry's. 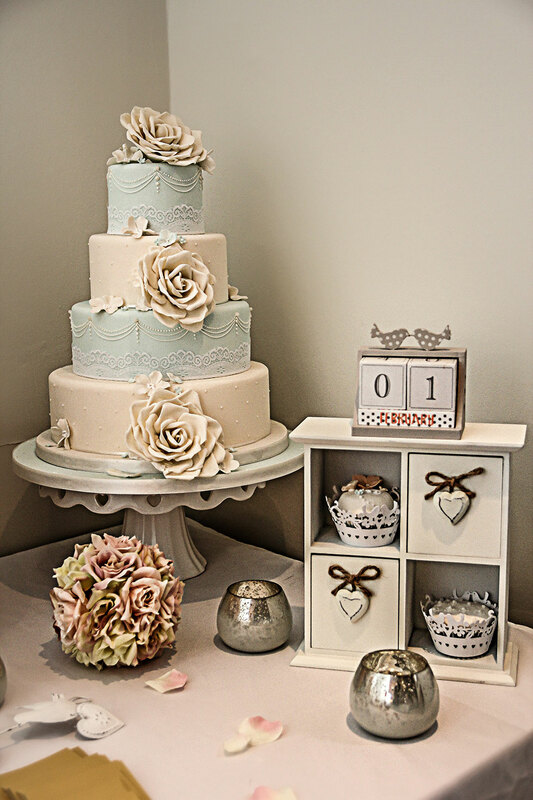 Come and visit our beautiful display of cakes, stationary, table plans, centre pieces, chair covers, flowers and wedding gifts. 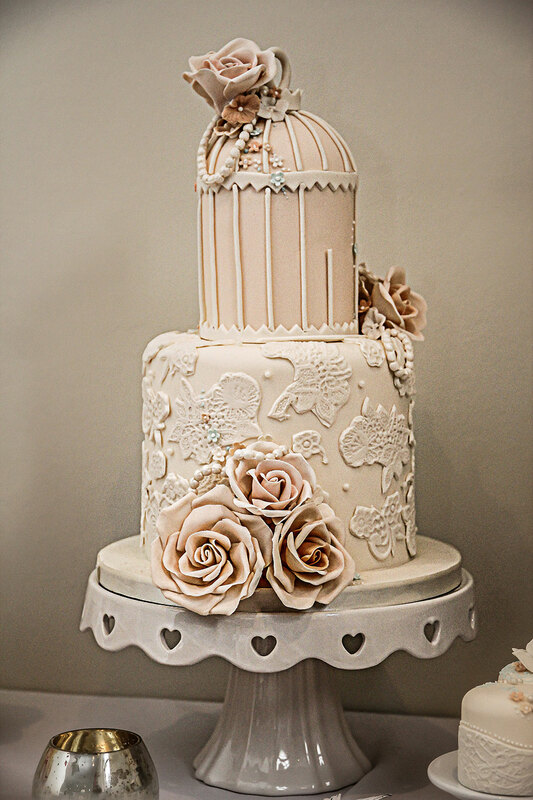 All wedding cakes are individually designed and created by Creme de la creme therefore, this ensures that their time is dedicated to producing cakes of exceptional quality with outstanding attention to detail. All cakes are bespoke and made to order. 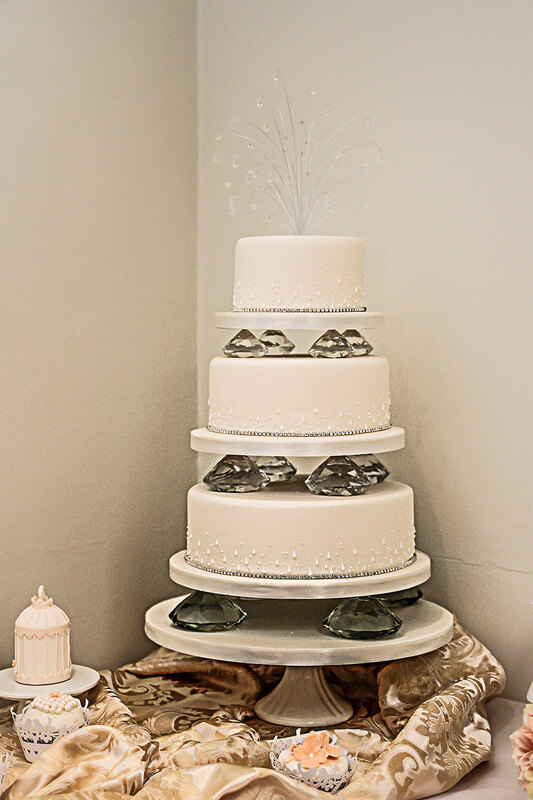 Offerings include designing a cake specifically for you or choosing from their extensive portfolio. Either way,a personal,friendly and professional service is assured. 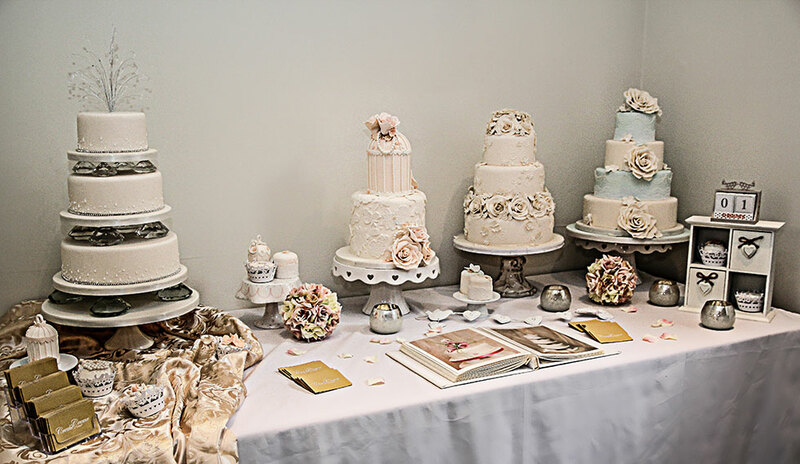 From your initial discussion through to the delivery and set up of your cake, Creme de la creme's time is dedicated to you and the cake you have entrusted them to create. 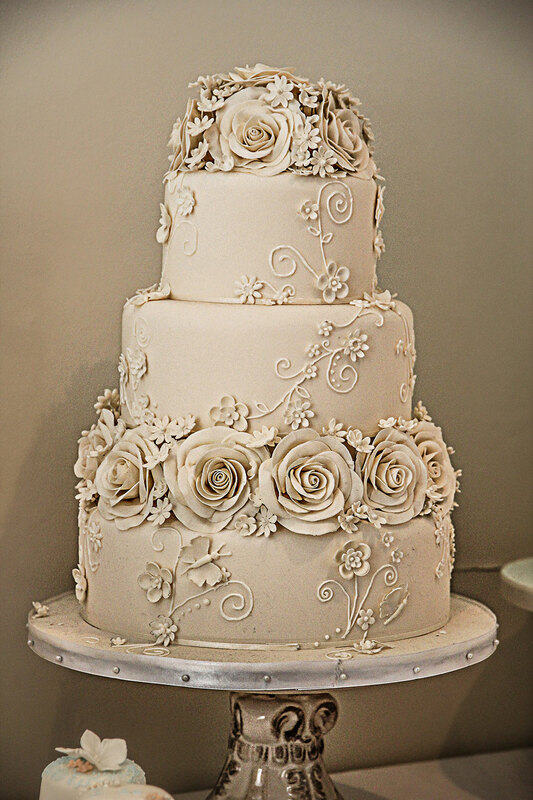 Whilst your wedding cake has to look stunning,it also has to taste divine too,that's why all their cakes are baked fresh to order,using the finest ingredients. 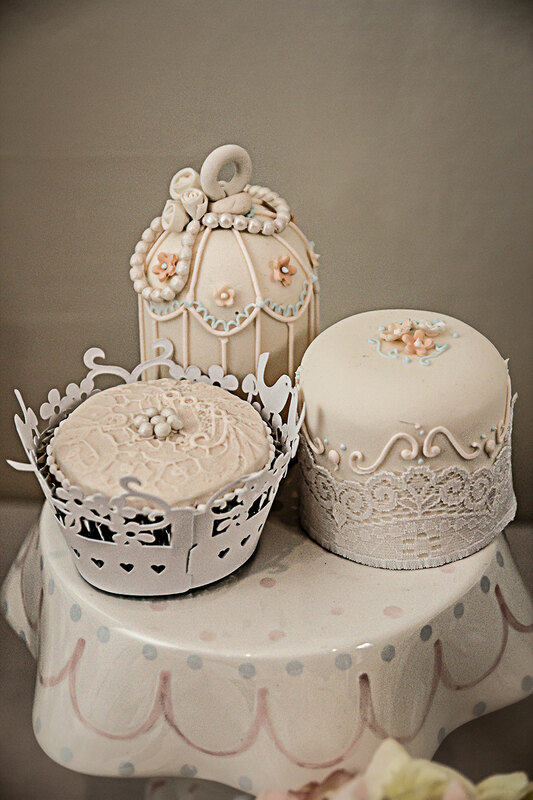 Each tier can even be a different flavour if you wish! 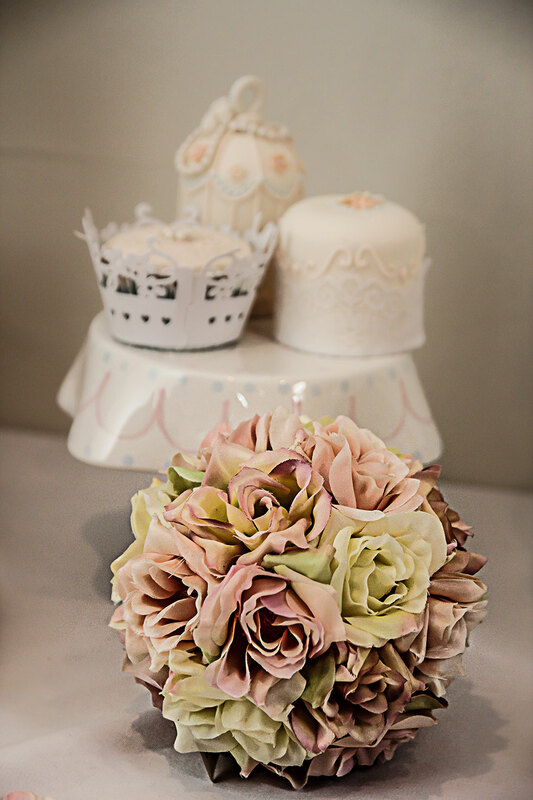 Planning your special day? 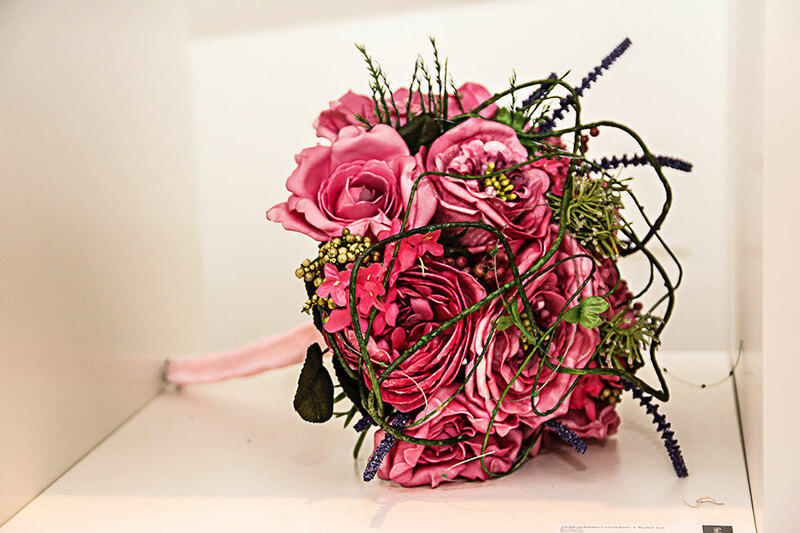 Then let Parsley and Sage add design, beauty and impact to your wedding. 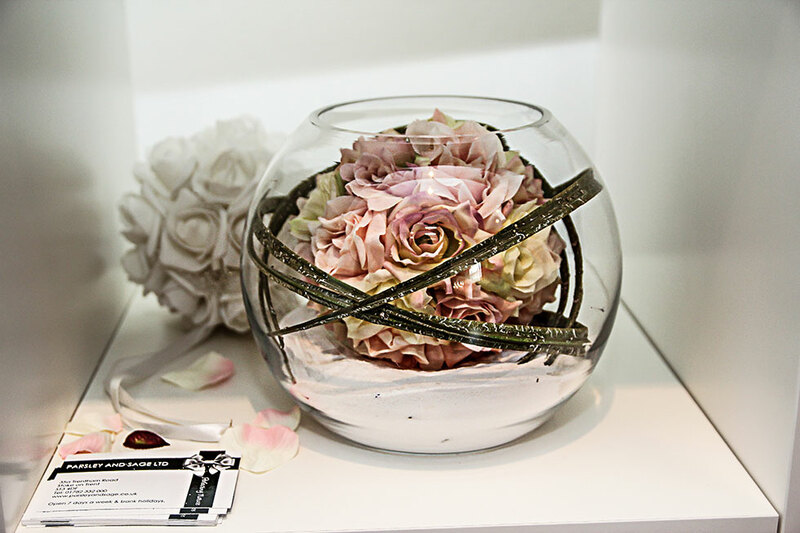 Weddings are at the heart of their business whether lavish or simple. 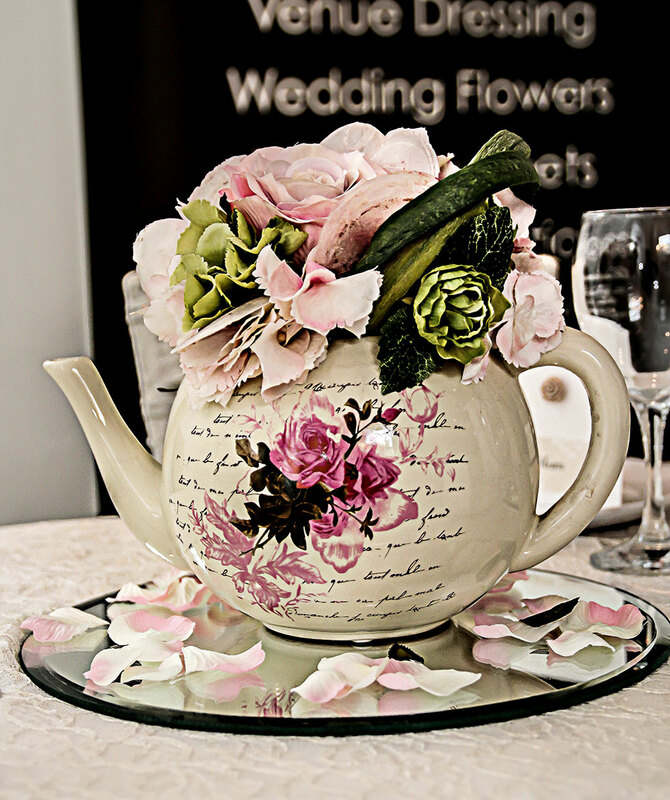 Parsley and Sage offers a bespoke service for your special day including tailor made creative designs to match your individual style, colour, theme and budget. 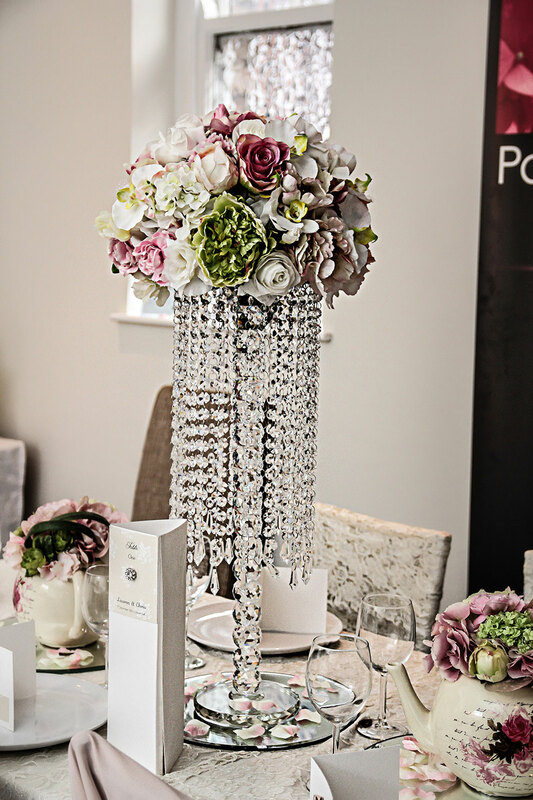 From striking centrepieces to gorgeous bridal bouquets and corsages, we will work with you to create your ultimate floral dream. 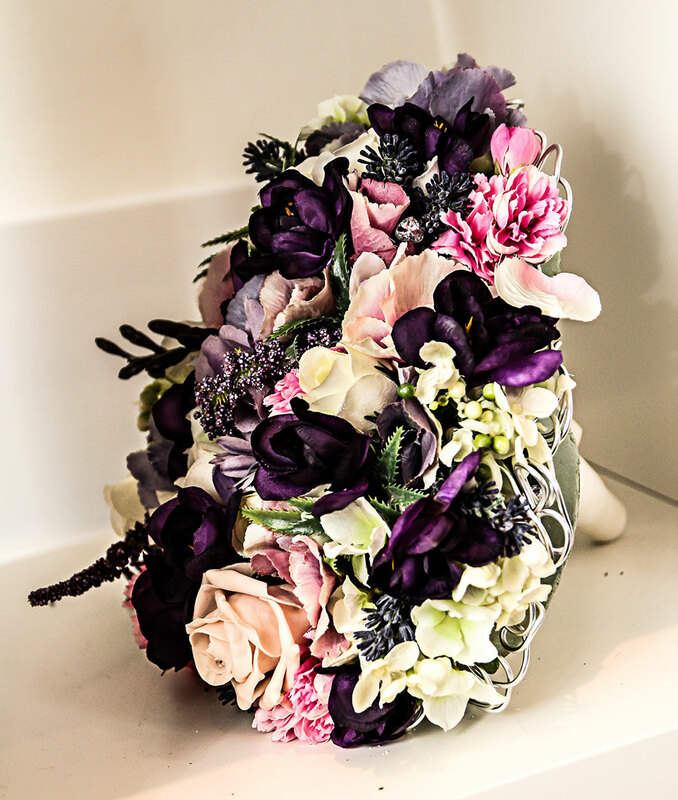 Our love for floristry, attention to detail and extensive knowledge of local venues allows us to take full advantage of the settings, lightings and character of the venue, creatively combining colours, shapes and textures to compliment your wedding day. 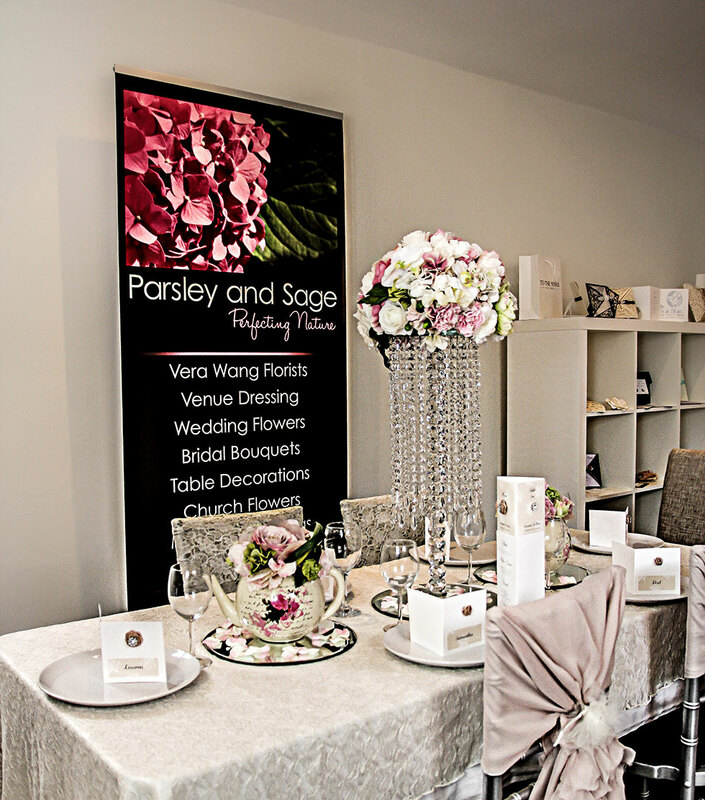 Parsley and Sage has a wealth of experience in themed weddings, and interpreting particular styles into stunning floral designs. 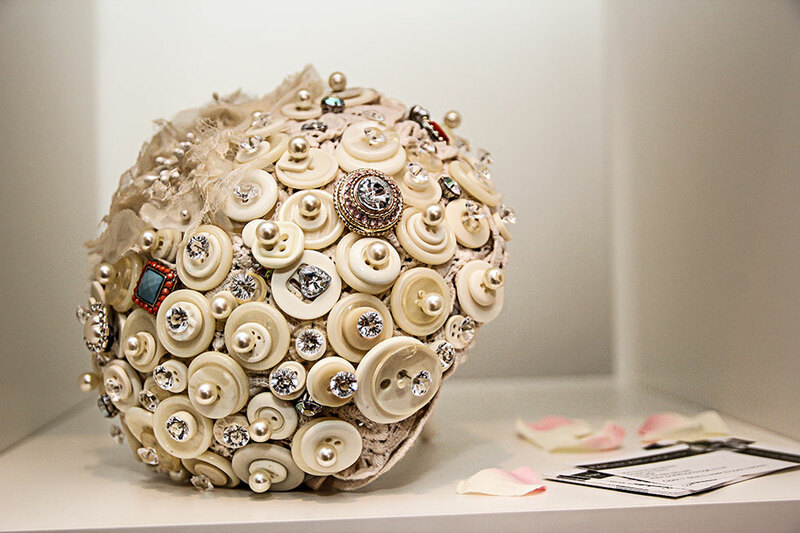 Our complete service holds your hand from your first idea through to a complete on the day venue set up. All prices are in GBP © 2019 To The Nines, Selling Designer Wedding Dresses @ 35 High Street, Newcastle, Staffordshire, ST5 1QZ.